Williams GC, Nesse RM (1991) The dawn of Darwinian medicine. Quart. Rev. Biol. 66, 1-22. Nesse RM, Williams GC (1994) Why we get sick. New York (USA), Times Books. Stearns SC (ed) (1999) Evolution in health and disease (1st ed.). Oxford (UK), Oxford University Press. design for living. New York (USA), Harper & Row. Price WA (1939) Nutrition and Physical Degeneration. New York – London, Paul B. Hoeber. 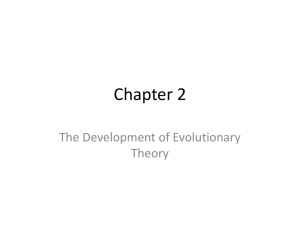 Edition (2011): Evolutionary Arguments. Crownsville (USA), Azinet Press. Is this difference only a theoretical / verbal nicety? 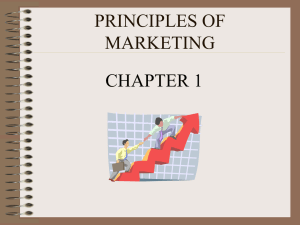 for the structure of medical studies and for health organization? This is defined as "mismatch”. a design for living. New York (USA), Harper & Row. 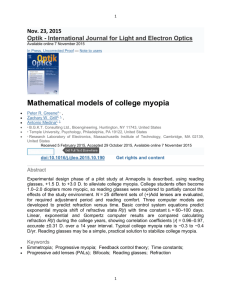 (USA), Nova Science Publishers Inc.
 Fredrick DR (2002) Myopia. BMJ. 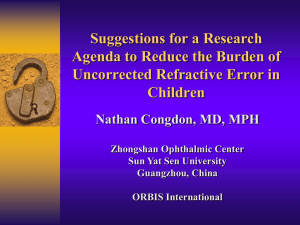 324, 1195-9.
amblyopia, and refractive error in young Singaporean Children (STARS) study. Invest. Ophthalmol. Vis. 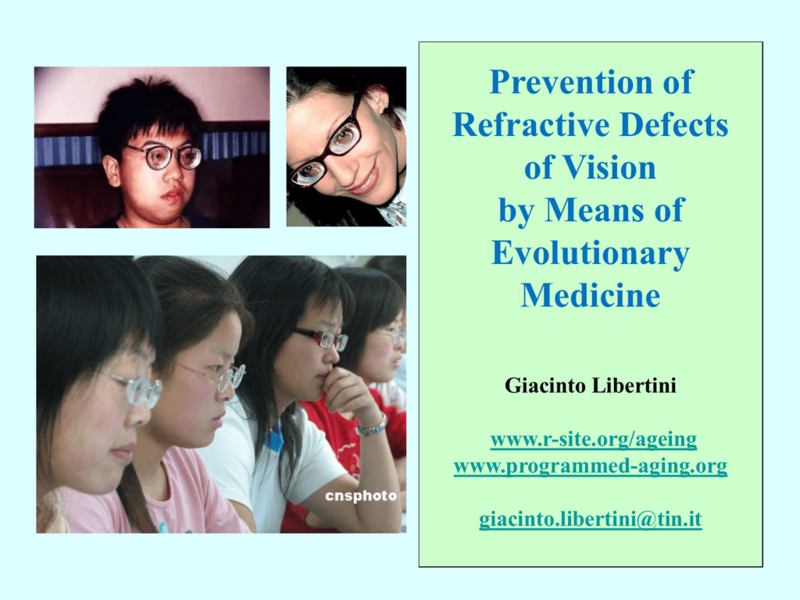 Chow YC, Dhillon B, Chew PT, Chew SJ (1990) Refractive errors in Singapore medical students. Singapore Med. J. 31, 472–3. in Singapore and Sydney. Arch. Ophthalmol. Garner LF, Owens H, Kinnear RF, Frith MJ. 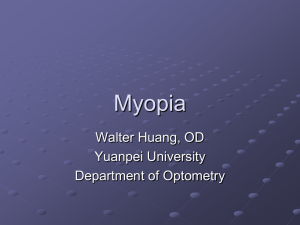 epidemiology of myopia in Hong Kong. Ann. Acad. Med. Singapore. 33, 34-8.
problems in northern natives. Can. J. Price, WA (1939) Nutrition and Physical Degeneration. New York – London, Paul B. Hoeber. De Hutorowicz H, Adler BF (1911) Maps of Primitive Peoples. Bull. Amer. Geogr. Soc. 43, 669-79.
caused by environmental factors, i.e. 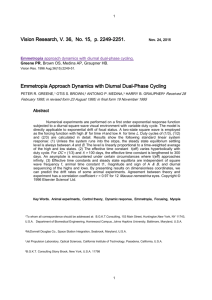 by presumable mismatch phenomena. 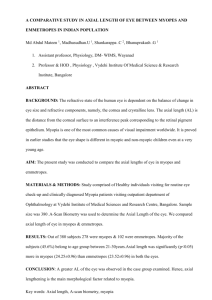 aetiology and pathogenesis of juvenile-onset myopia. Acta Ophthalmol. Scand. 80, 125–35. 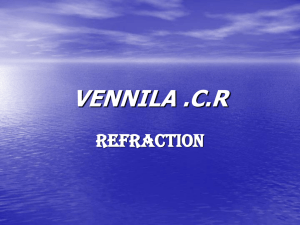 refractive defects, in particular myopia [1,2]. teenagers. J. Pediatr. Ophthalmol. Strabismus 30, 319–22. 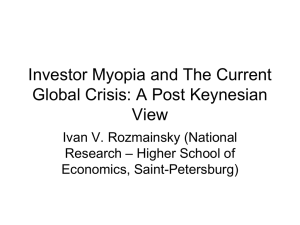 myopia in an occupational group. 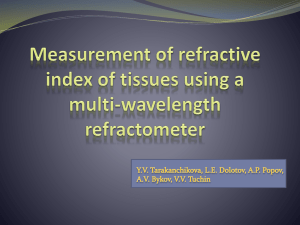 Refractive and biometric findings. Invest Ophthalmol. 38, 321–33. schooling in students of Chinese ethnicity in Singapore and Sydney. Arch. Ophthalmol. 126, 527-30.
in Sidney and 29.1% in Singapore . light, a hypothesis confirmed by other studies [2,3]. 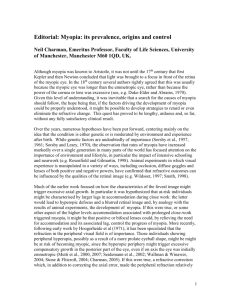 associated with less myopia” . but not the main cause of myopia [2,3]. 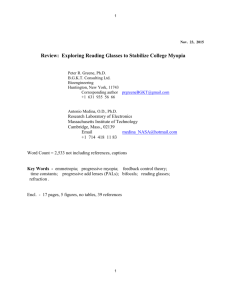 reduces the prevalence of myopia in children. Ophthalmol. 115, 1279-85. 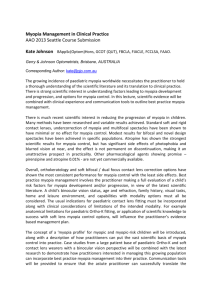 Outdoor activity and myopia in Singapore teenage children. Br. J. Ophthalmol. 93, 997-1000.
constant light, cause astigmatism associated with myopia or hyperopia. Similar results were obtained in monkeys . chickens. Invest. Ophthalmol. Vis. Sci. 49, 858-67.
with experimentally induced myopia or hyperopia. Optom. Vis. Sci. 82, 248-60.
amount from birth to six years. 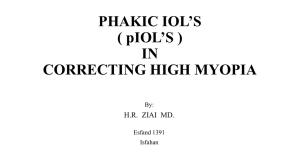 Invest Ophthalmol Vis Sci. 25, 88-92. Relation to Newborn Physical Parameters at Birth and Gestational Age. PLoS ONE 4(2): e4469. the further development of the eye in order to achieve optimum vision. is too dark or too bright!). it is "normal" that babies do not grow up outdoors, with exposure to natural light. different from those to which our species is adapted. and compared with control groups that fail to comply with them. But this objection would be generated by a contradiction of current Medicine. due and NOT subject to preventive experimentation. new habit is introduced and accepted WITHOUT any trial that demonstrates its safety. this habit of life is rightful and proper. claimed that its harm should be proved before taking action against it. preventive actions on a large scale. 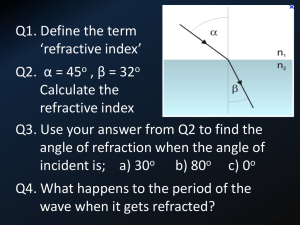 For refractive defects the case is analogous. propagandized and applied on a large scale. exposure to natural light for optimal results. of environmental and genetic factors. This is a misleading way of describing the case. more or less resistant to the onset of diseases, come into play. For example, our species is certainly not adapted to smoking. must be corrected, or for which it is necessary to develop opportune treatments. development of diseases that result from it. costs, worsening vision and often involve the loss of sight. remedy the defect and are a source of limitation or disability for many activities. 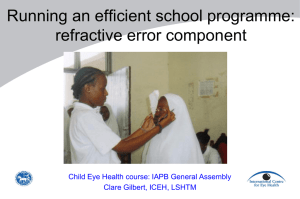 Overall, refractive defects involve significant costs and reduced quality of life. the cures to exceptional cases. to be reckoned with - rising costs. This is possible with the correct application of trivial principles of Evolutionary Medicine.